Kohl's | Ninja Coffee Single-Serve System Under $55! 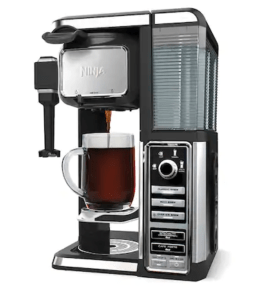 Kohl’s | Ninja Coffee Single-Serve System Under $55! November 7, 2018 by Laurie Leave a Comment This post may contain affiliate links, which means if you click on a link and purchase something, I may earn a small commission (at no additional cost to you.) See my disclosure policy HERE. See the complete Kohl's Black Friday Ad Sneak Peek over HERE. If you are a Kohl's credit card holder, you do not want to miss this amazing price on the Ninja Coffee Single-Serve Coffee Bar System! Not only is this already at a reduced price down from the regular price of $119, but when you use your Kohl's card with code APPLE30, you'll get an extra 30% off! Then use codes NOVHOME10 for an additional $10 off and code MVCFREENOV for FREE Shipping! To top ALL of that off, you get $10 in Kohl's cash! 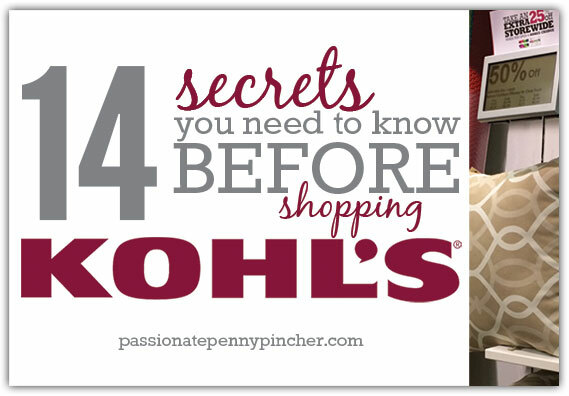 Qualify for $10 in Kohl's cash – making the final cost of this item $52.99! If you prefer to pick up in store versus using the free shipping code above, you get an additional $5 in Kohl's cash – making the final cost only $47.99!